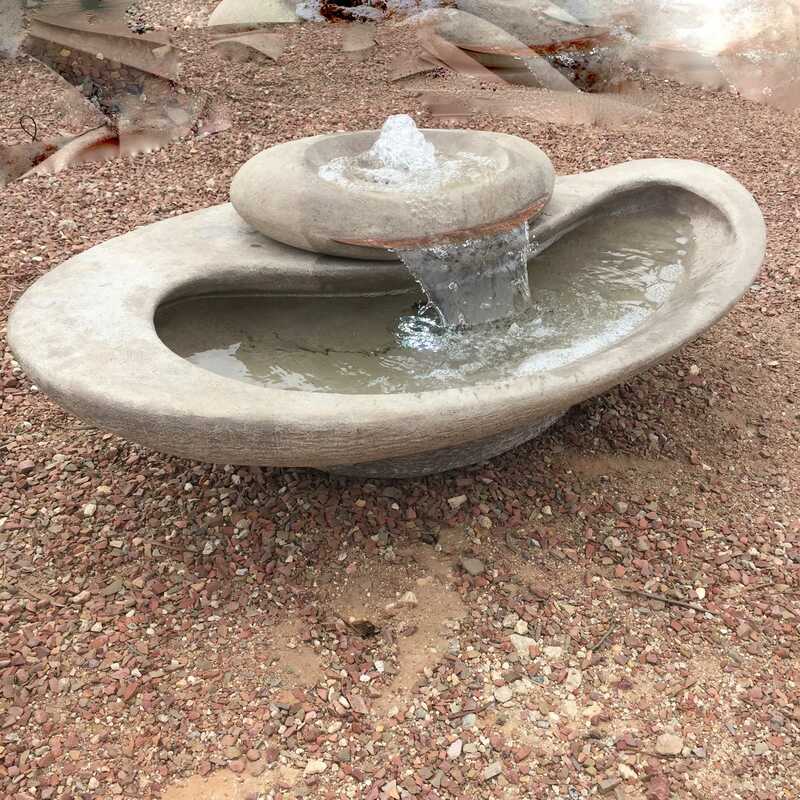 Video Footage: River Stone, Rock Wall, and Sedona - Zona Fountains, Inc. I promised to bring you more video footage from our lot and have not let you down! 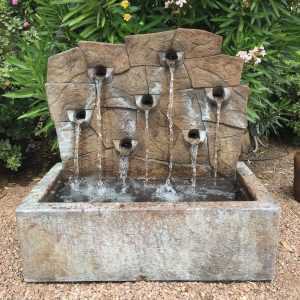 I was able to capture more video footage of some of our hottest selling fountains from Henri Studio. Stop by today for the in-person experience of seeing and hearing these fountains. 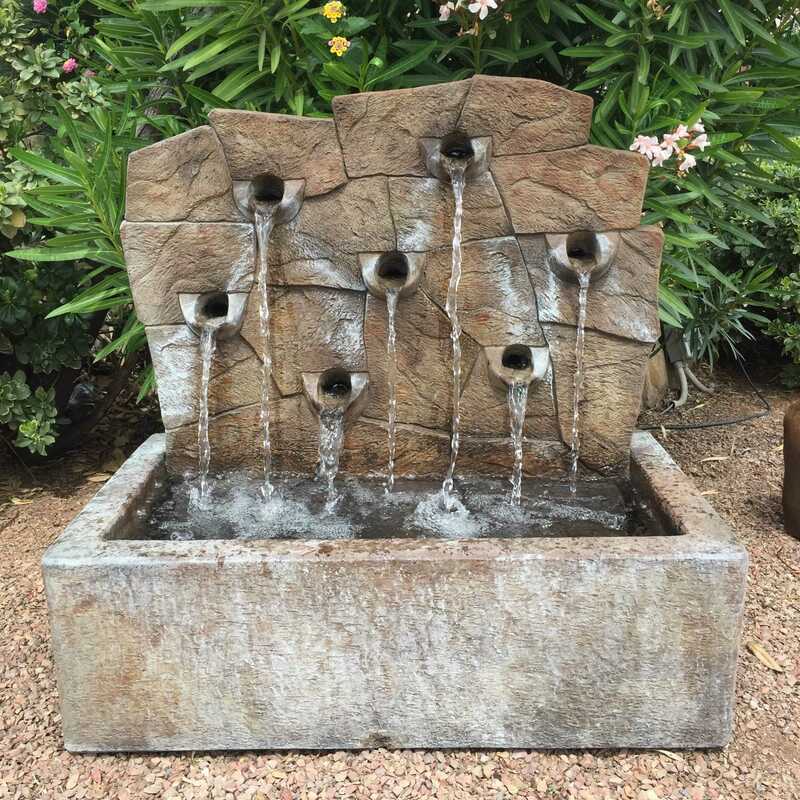 Zona Fountains is conveniently located on the northeast corner of Fort Lowell Rd and Tucson Blvd, in Tucson, Arizona. 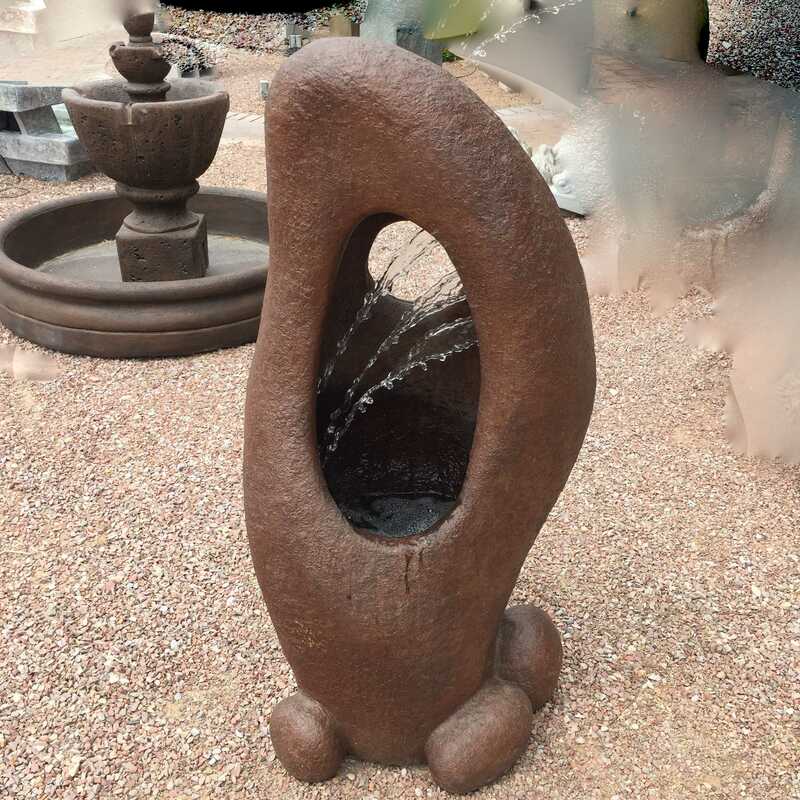 This entry was posted in Zona Fountains News and tagged Alex Hinrichsen, ARHINRICHSEN, blog, fountains, garden, Henri, Henri Studio, lawn and garden, outdoor, patio, video, videography, Zona. Bookmark the permalink.